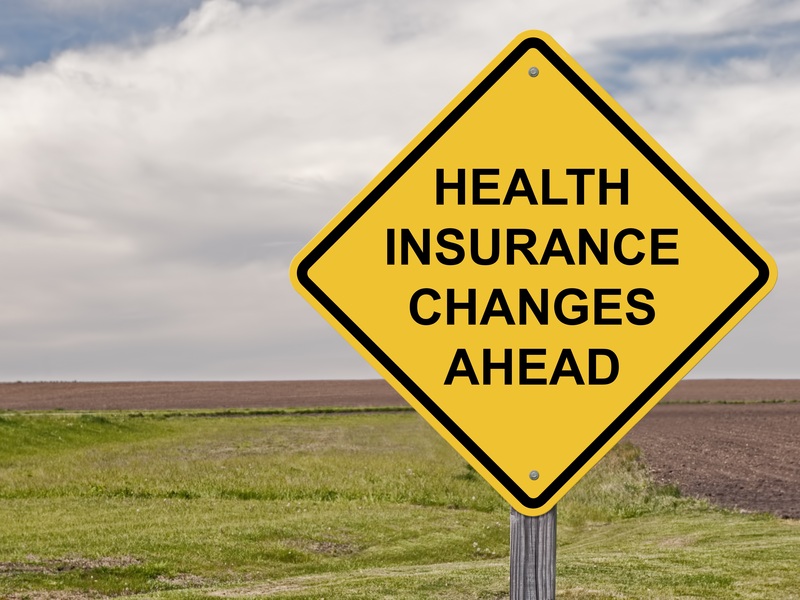 Health Insurance - Sumner IA & Waverly IA - Wegner Insurance Agency Inc.
Like so many other policies, health insurance is quite valuable when it comes to protecting you and your family. However, a proper health insurance plan does not come without complexities. With a trusted guide, though, some of those complexities can be reduced. 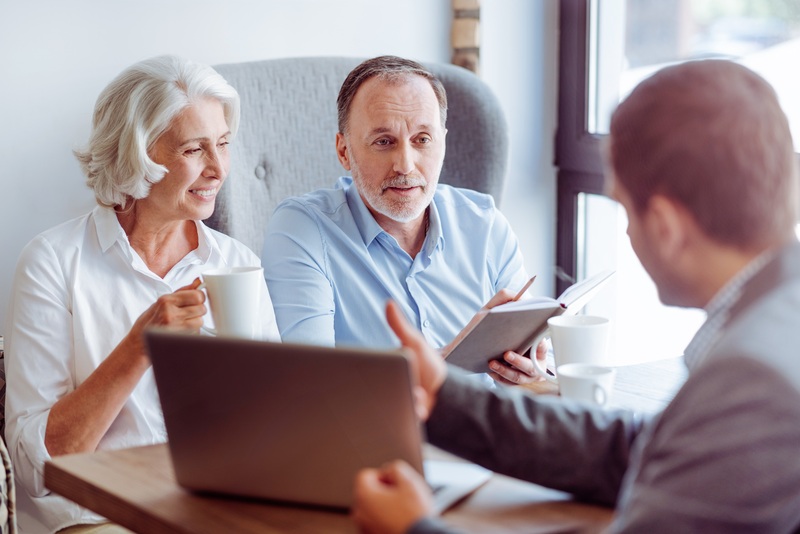 At Wegner Insurance Agency, Inc., we provide quality health insurance solutions to those in Sumner, Waverly, Waterloo, Cedar Falls, Tripoli, West Union, and surrounding areas in the state of Iowa. We work with our clients to find the right plan — and the right network of doctors — to properly protect you and your family. When it comes to health insurance, there isn’t necessarily a blueprint. No individual, or family, is alike, and thus coverage shouldn’t be the same. Health insurance requirements differ for everybody. We ask questions to find accurate and affordable health insurance plans. If our clients have their own questions, we’re happy to answer those, as well. In 2017, the open enrollment period for the ACA is from Nov. 1-Dec. 15, so be sure to keep those dates in mind when planning for your future. For additional information regarding our products and services, please contact us at your convenience. We understand there are likely to be questions when it comes to health insurance. It’s a complex coverage, and it will be different for everybody. Karla Schwake is our agency’s expert on health insurance, and she is trained and certified through the marketplace. Our agency partners with trusted carriers for health coverage. If a client is seeking an individual plan, we work alongside Medica. If it’s a group policy you’re searching for, we can also partner with Wellmark or Aetna. If you are ready to begin working on a health insurance plan today, please request a quote.